Pets are allowed at Laundry Cottage. 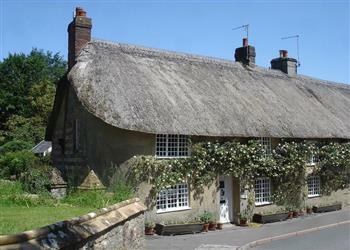 The holiday cottage of "Laundry Cottage" can be found in Evershot in Dorset. Sleeping 4 people in 2 bedrooms. The bedrooms are made up of: First floor- Double bedroom with 5' bed and en-suite shower room; Double bedroom with 5' bed. 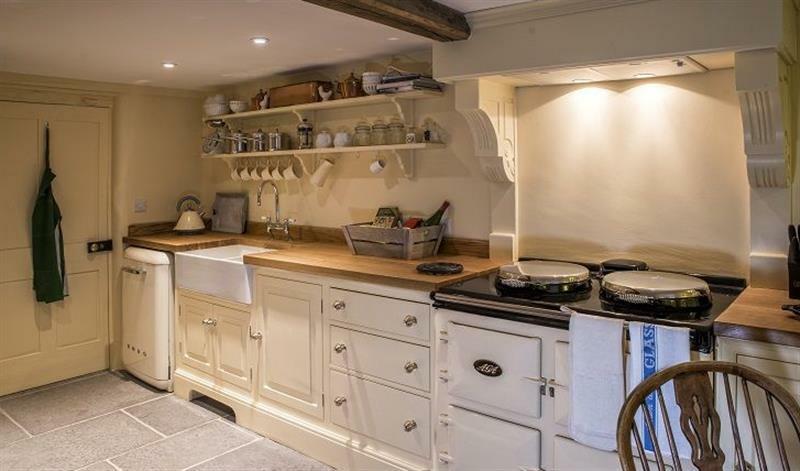 It's worth looking at Laundry Cottage if you're after a family holiday cottage. These are the reviews for Laundry Cottage. There are 7 reviews. Our housekeeper was excellent - a problem reported was fixed the same day. She also kindly lent us a personal map. Top marks! Lovely cottage , exactly as shown on webpage . A few minor points for follow up - some of the light switches didn't appear to work , the AGA isn't the most flexible cooker and for someone not used to AGA's it may be a challenge , couldn't get the room thermostat to switch from auto setting . Would have liked some more information left specifically about local walks and places to visit. The heating programmer is by the front door and there is copy of the instruction manual by the phone. The programmer can be manually adjusted. There is a 5amp lamp circuit in the property, not all of the lamp sockets are used and therefore the switches may appear to not operate anything. Cottage is gorgeously decorated. Very comfortable. Highly recommended. If you're looking for other cottages around Laundry Cottage, we've got some cottages below which may take your liking. There are 28 cottages within 5 miles of Laundry Cottage - and they have reviews too.